Allen Wang started with BTerrell Group in 2015 as an Accounting and Consulting intern and is currently an Accounting Analyst. 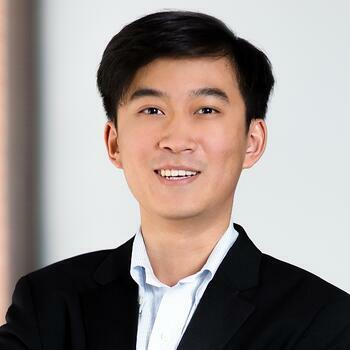 Born in Nanjing, China, Allen obtained his BS in Electrical Engineering from the New York Institute of Technology and obtained his MS in Accounting in 2016. Allen analyzes accounting information; tests accounting applications and has endlesss patience for troubleshooting problems for our clients. Having both an accounting and engineering background, he enjoys putting these valuable skills to work. During his free time Allen enjoys playing the piano, copying musical scores and eating in good Japanese restaurants.